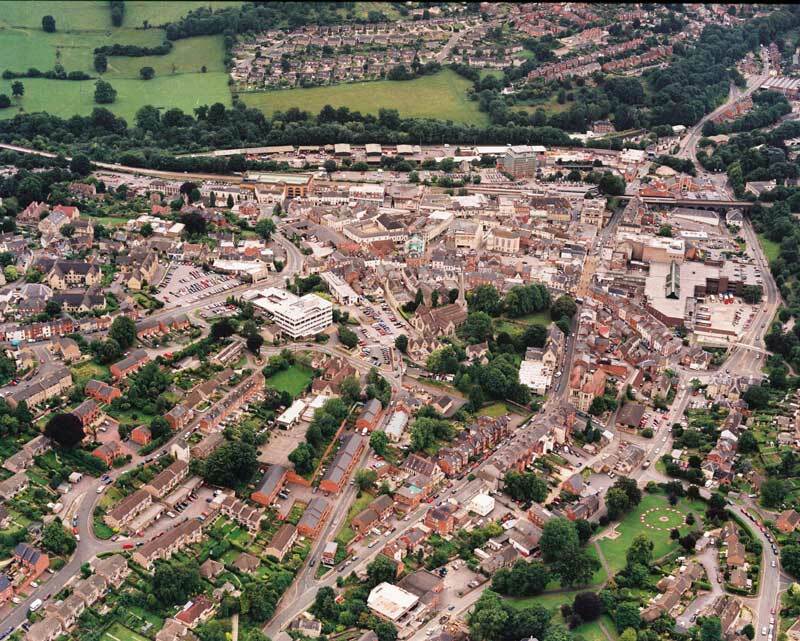 Today, Stroud is a flourishing industrial and commercial centre. 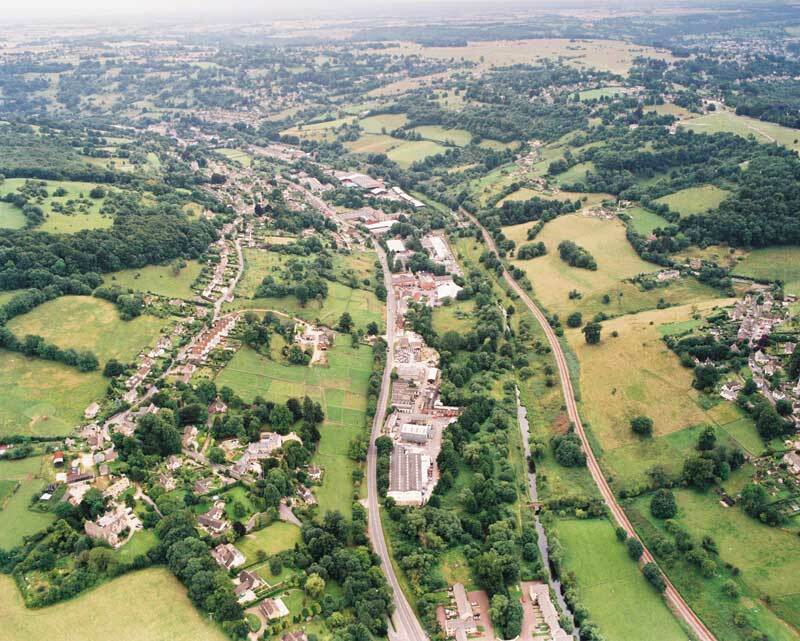 From the many Arts and Crafts businesses, financial and legal services to innovative industrial manufacturing companies - Stroud is a thriving business centre. 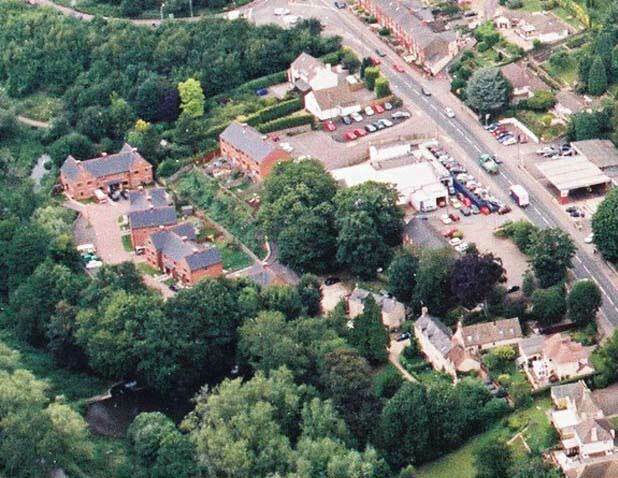 Looking back, early references to Stroud in the 1300's refer to it as "La Strode" meaning marshy or boggy place. Stroud is surrounded by valleys, with the river Frome running through it. If you had wanted to get to Stroud at this time the main route came over the hills through Cirencester and Bisley. Odd then, that it was to grow into a manufacturing centre for producing woollen cloth.